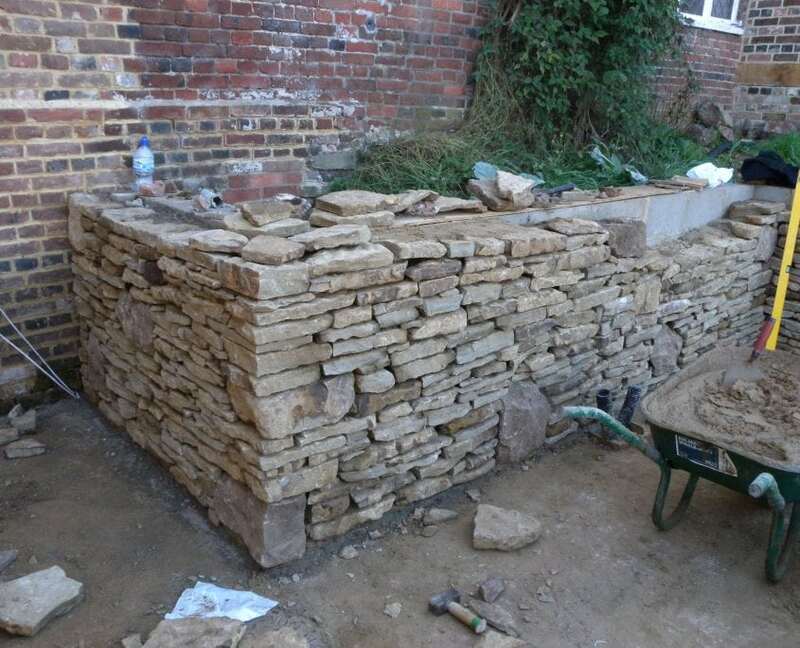 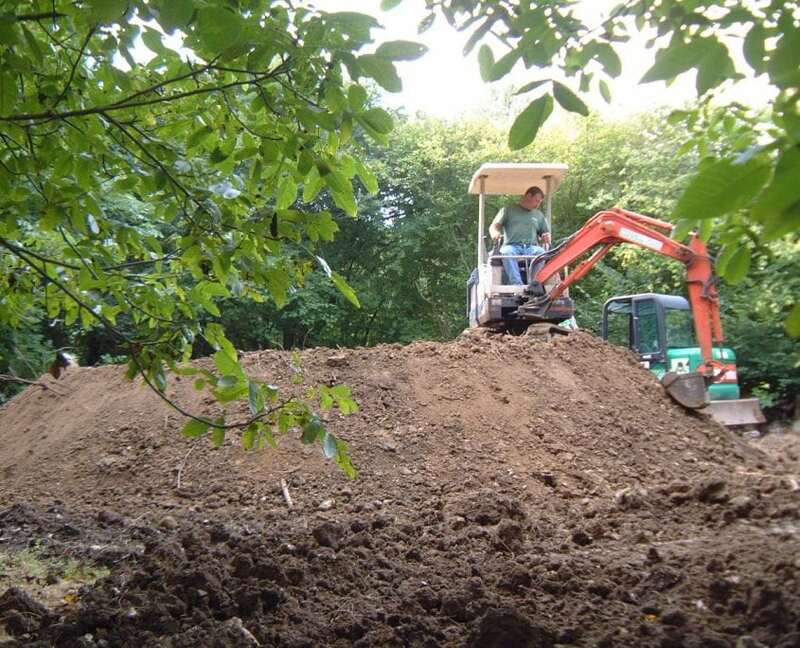 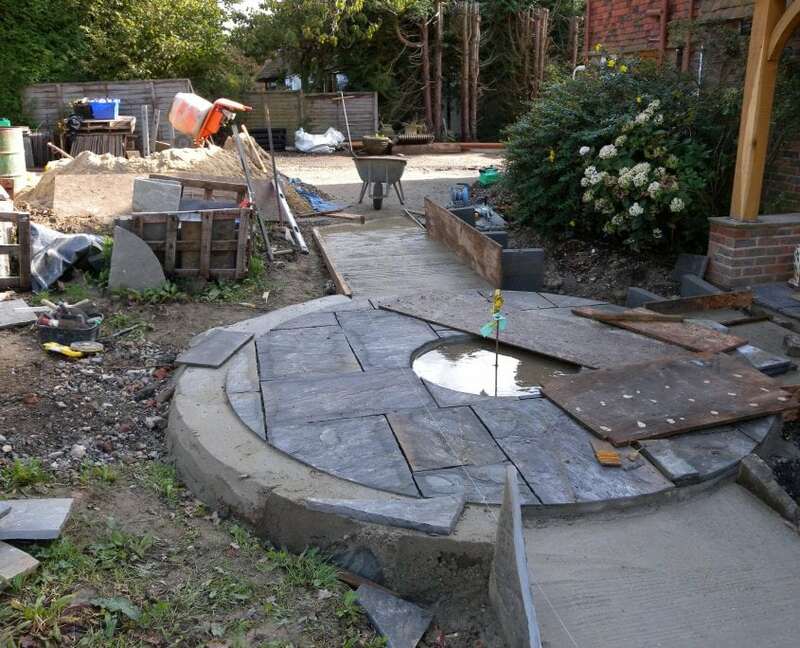 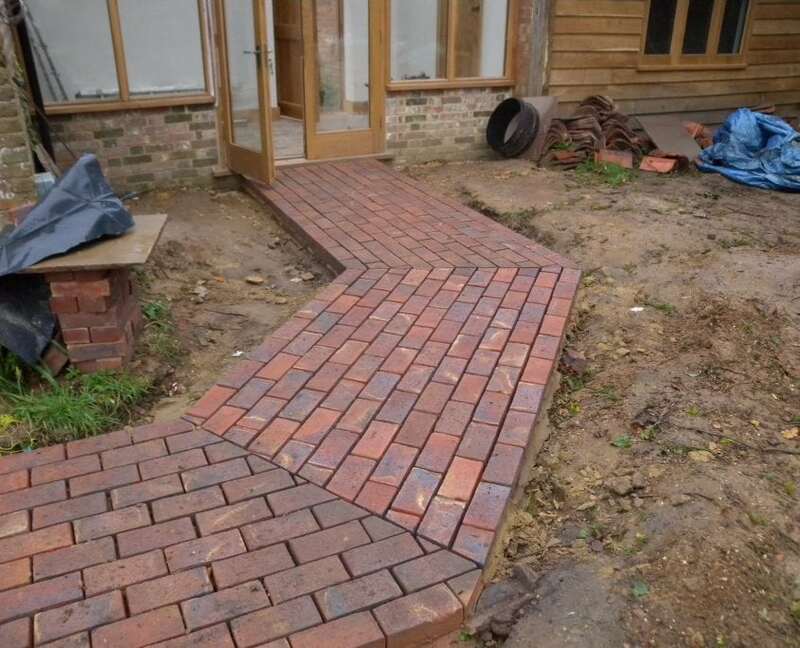 As an expert in garden project management, Mark has been building gardens for as long as he has been designing them. 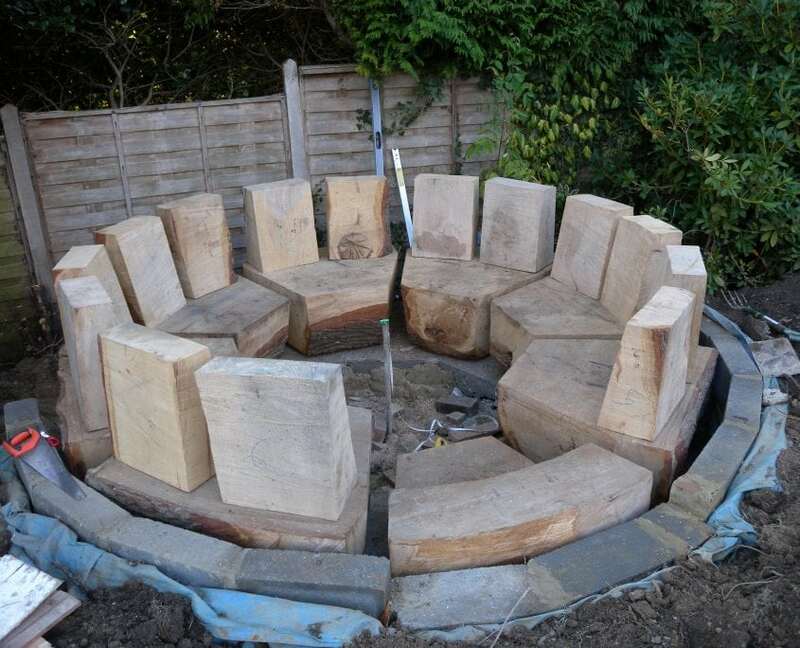 Over the years he has personally sculpted spiral mounds, built dry-stone amphitheatres, laid slate mosaics and created new garden seating from fallen oak trees. 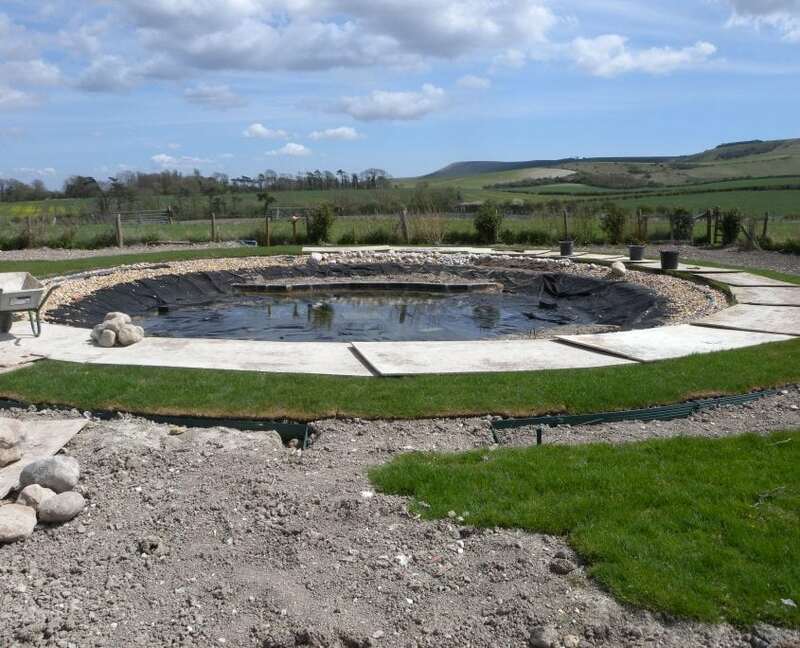 He now has a team skilled craftspeople to support him on each project, but still likes to be personally involved in the construction of the bespoke signature features of each design. 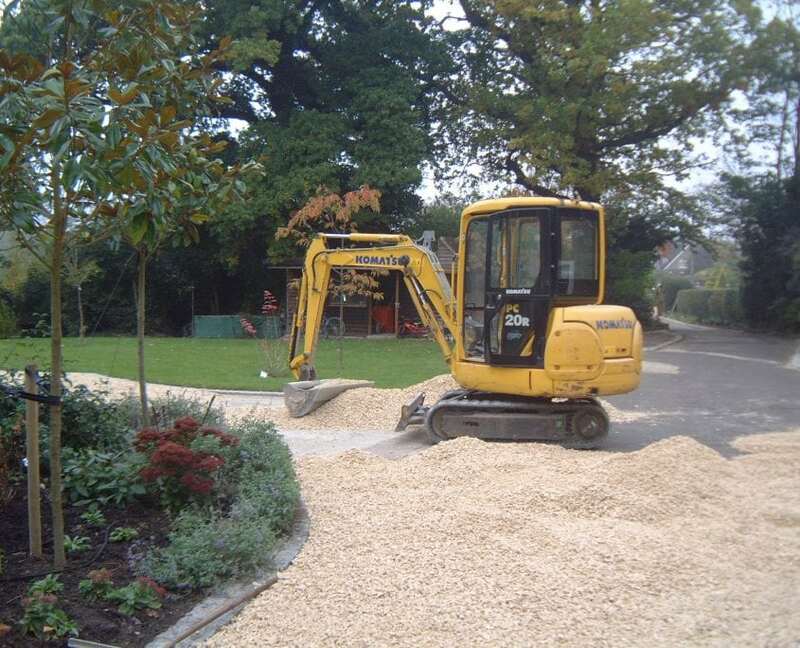 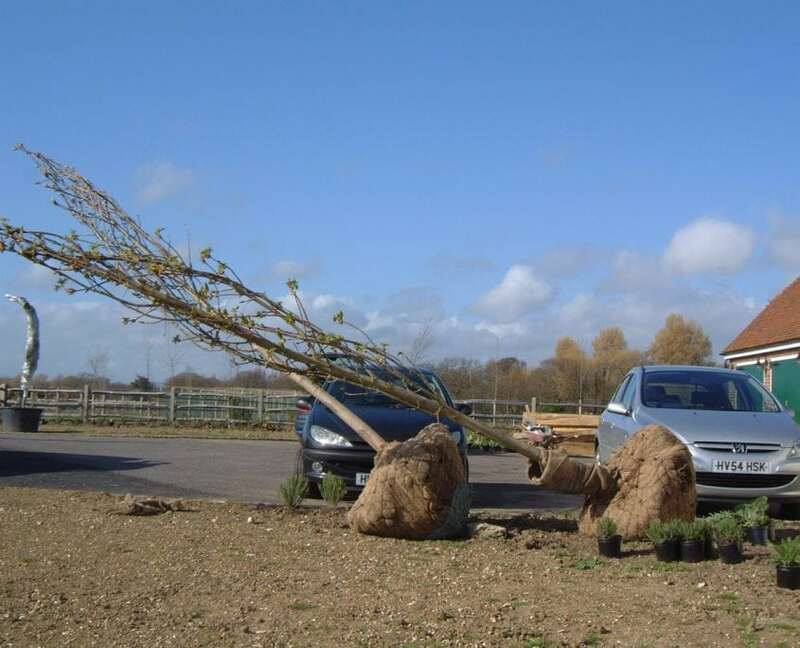 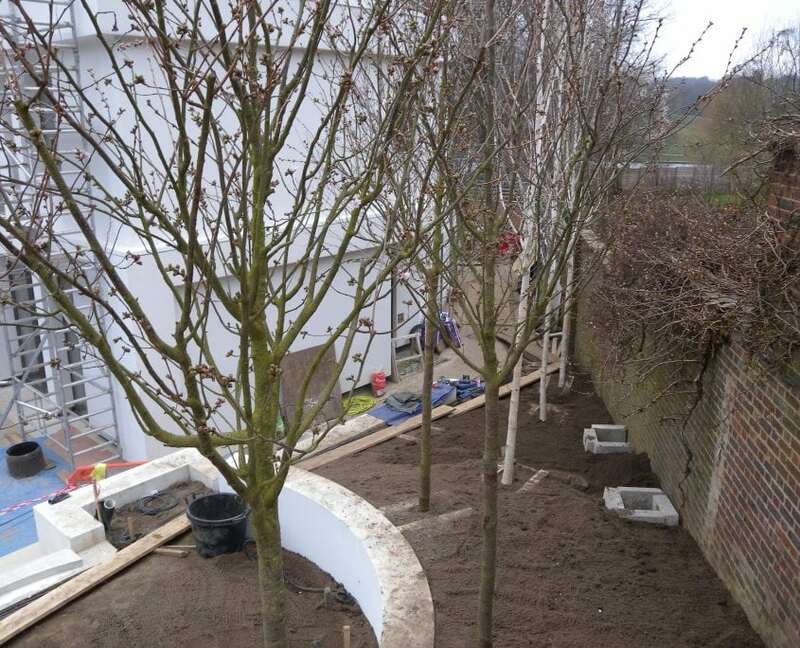 Landscape construction is a specialised field with its own set of challenges. 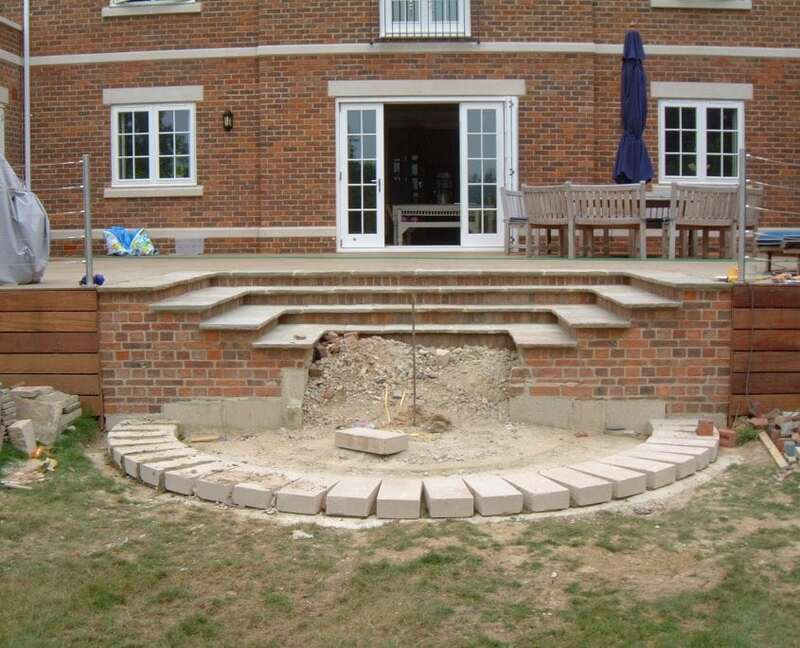 Our qualified team are experienced in all aspects and can confidently work together to produce breathtaking results. 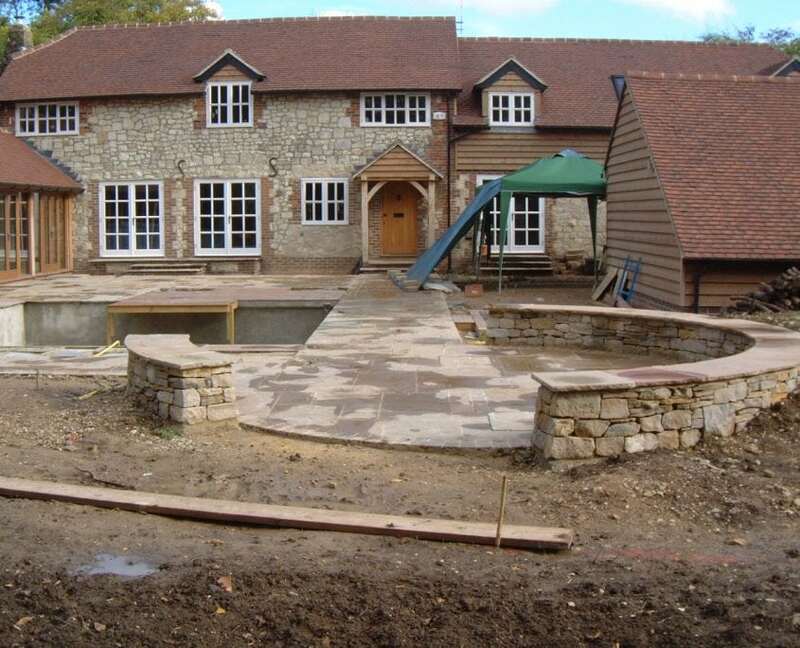 It may be that you have already been through the design process but are looking for a contractor to bring it to life. 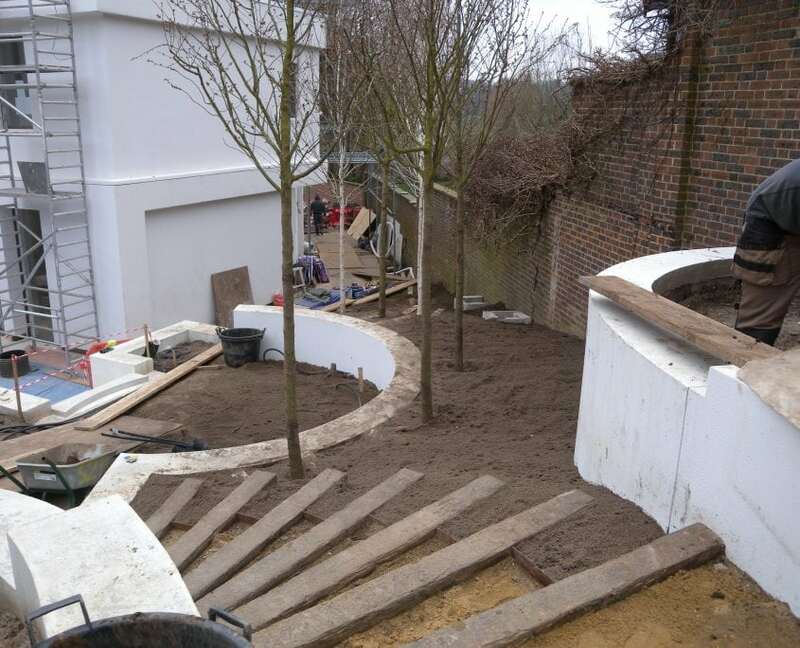 We are happy collaborate with your own designer to build gardens to pre-existing plans. 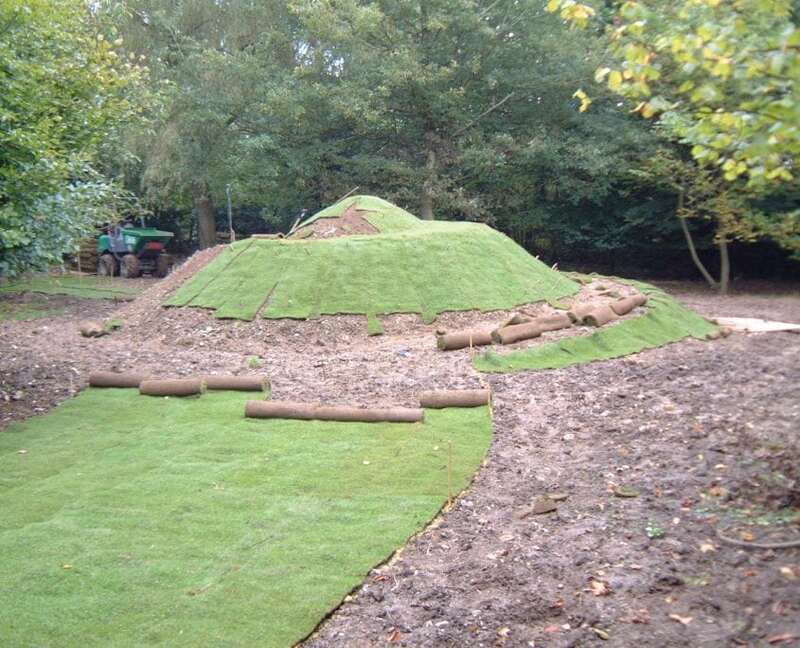 Equally, should you prefer to build your garden yourself or appoint your own contractor we are happy to provide contract management or on-site supervision to ensure the integrity of the design concept and the smooth running of your project to both budget and schedule.